Equipment: Electric Fan. Television. Microwave. Coffee Maker. 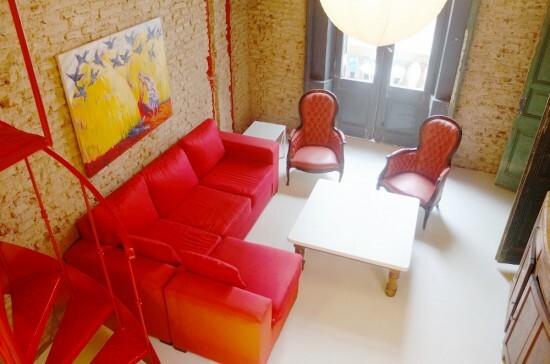 In an old printing house of the 1900, recently renovated 2 bedroom apartment. 1 bathroom. Full kitchen, spacious living room. Very luminous! High ceilings, colonial bricks. Very comfortable, full of light.